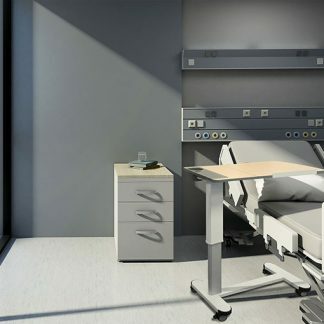 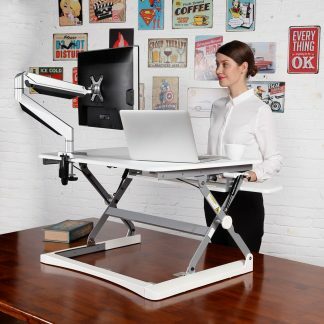 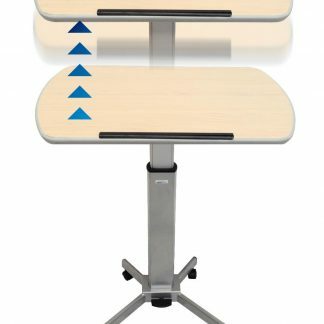 Manual height-adjustable desks can employ a pneumatic system or a wind-up mechanism. 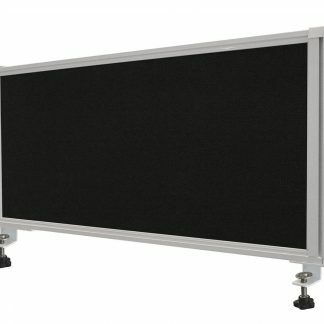 The advantage, other than cost is not requiring a power connection. 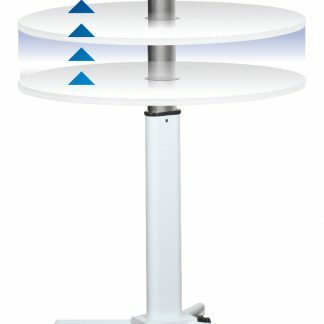 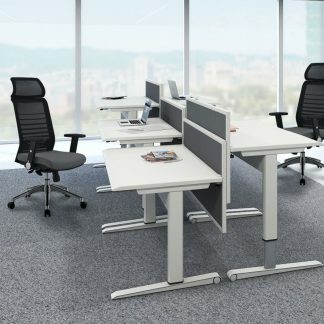 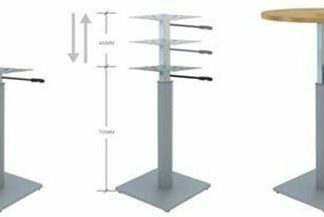 Height Adjustable Solution for on Top of an Existing Workstation – Rapid Riser with 10 year Guarantee!